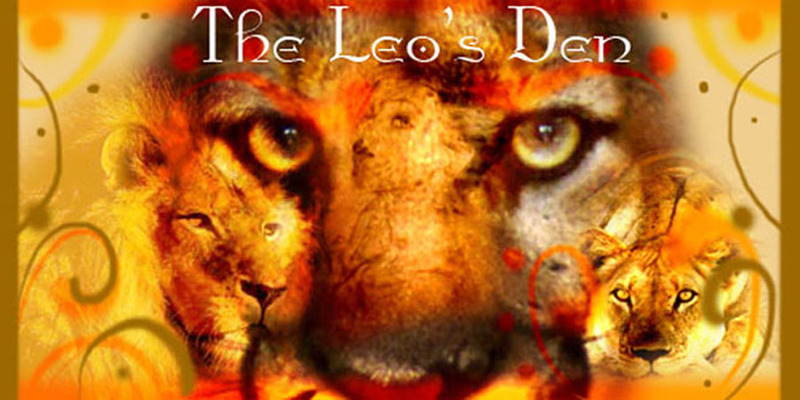 The Leo's Den: One More Day! 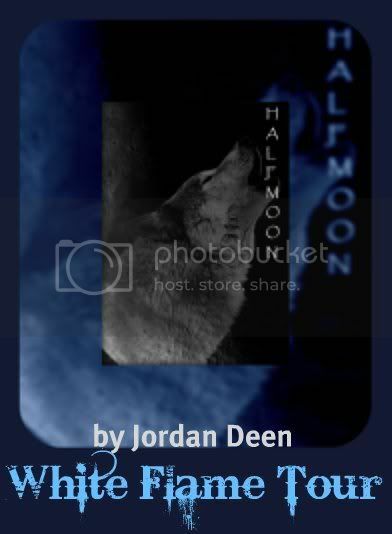 Hey hey all this is just me reminding you that the Half Moon Blog tour will be starting TOMORROW! So gear up and get ready for GREAT prizes and loads of fun! go ahead and take a look now heather. lol sorry it took me a bit. I had to wait until I got to my school's computer.